Our office offers a wide variety of techniques to provide the most comfortable dental care available. There are a number of reasons for using sedatives during your dental treatment, and we work with every patient individually to decide if sedation is appropriate. Sedation is usually provided through the use of a pill or intravenous medication that relaxes patients for dental procedures. 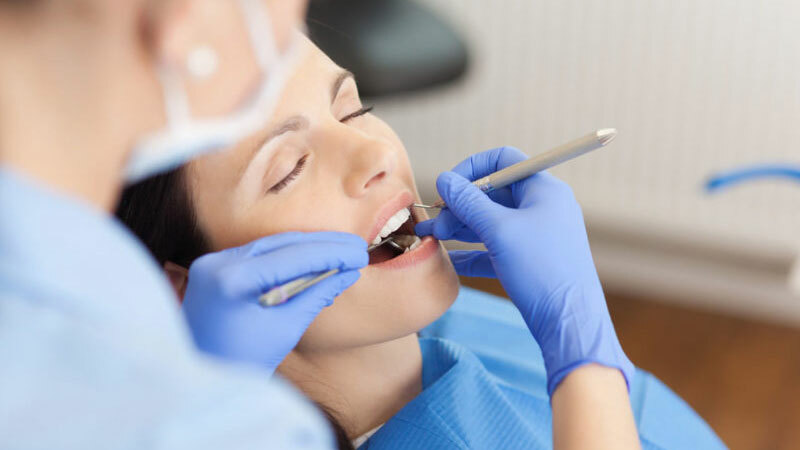 We primarily provide intravenous sedation which affords the dentist the best control over the sedation experience, but may also use oral sedatives in some cases. This can relax patients and reduces their memory of dental procedures. For more information about sedatives and their benefits, risks and side effects, contact our team. Are you interested in exploring the possibility of a sedation dentistry? Contact us for your consultation with Dr. Gruber. Patients from all over the Rogue Valley have found brand new, more beautiful smiles under our care. We invite you to do the same.